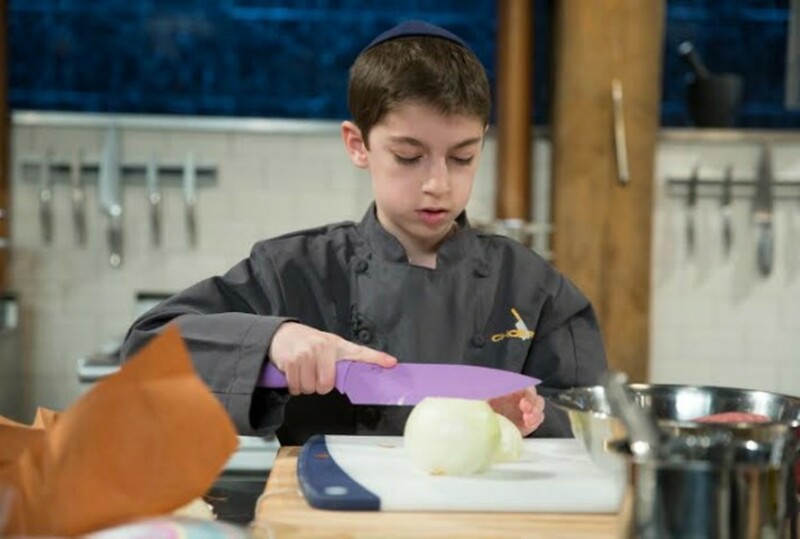 Last fall, 12-year-old Eitan Bernath of Teaneck, New Jersey made headlines as a kosher and Orthodox participant on Food Network&apos;s hit television series, "Chopped". 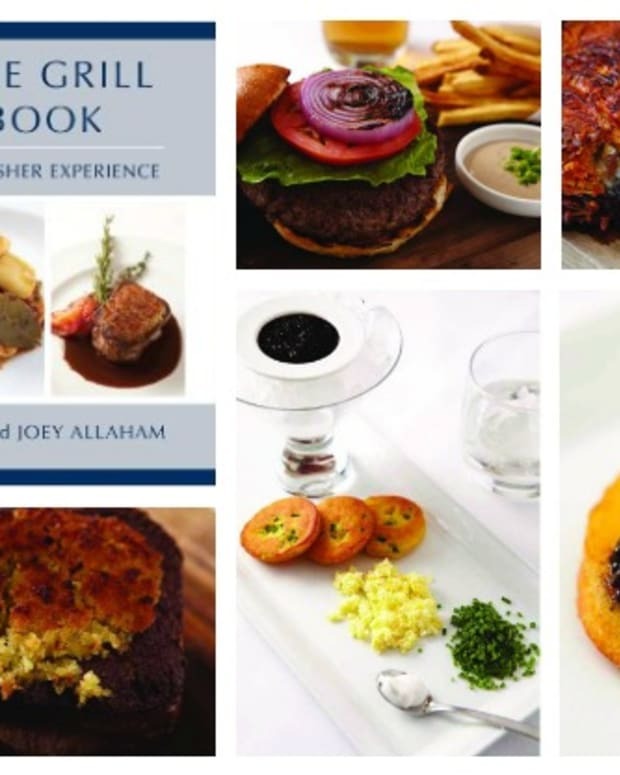 Hosted by Ted Allen, contestants have just 30 minutes to plan a three-course gourmet meal for a panel of expert judges that is based on a basket of mystery ingredients. I ran into Eitan earlier this year walking the floors of Kosherfest with his mother. 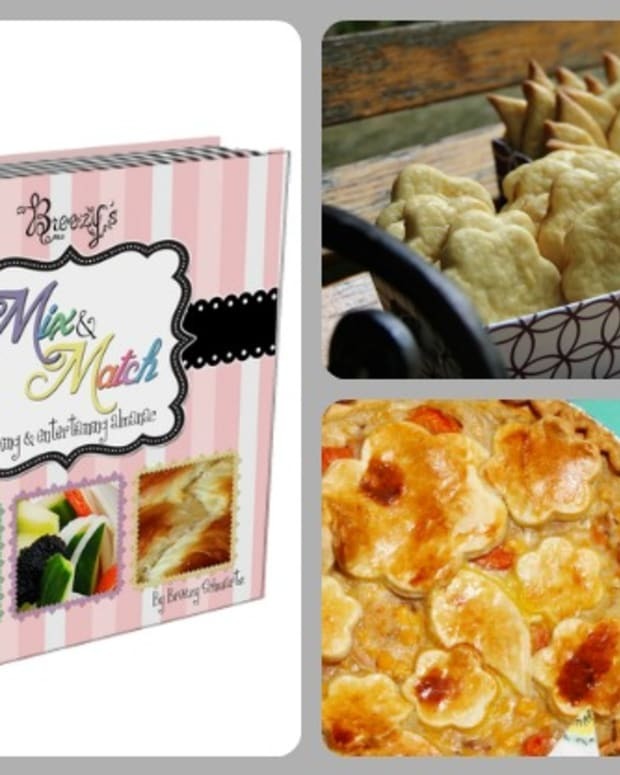 Showing marketing savvy well beyond his tween years, Eitan gave me his business card and said he would be happy to share his story and a recipe with our online community. 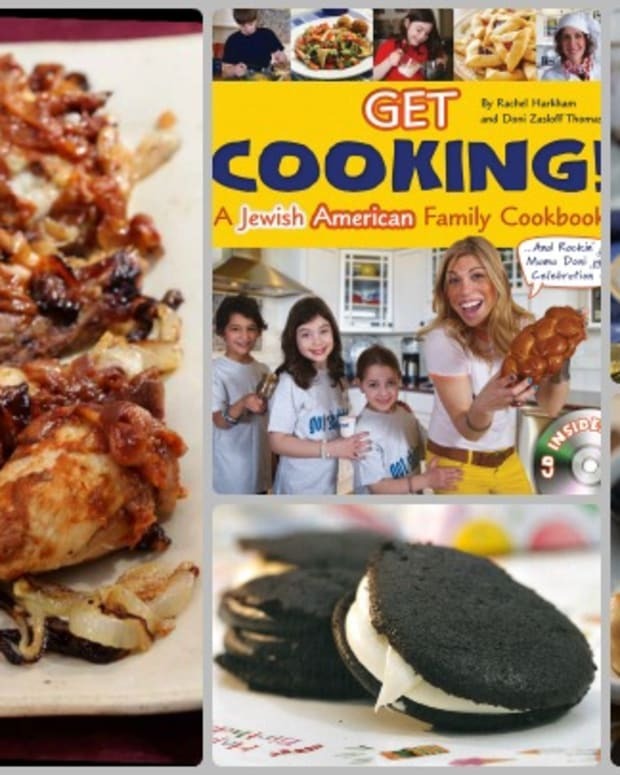 Now that he has done numerous paid cooking demos, appeared and cooked on the Chabad Telethon (live television), was a guest on Naomi Nachman&apos;s " Table for Two" radio show and was honored at the Tzivos Hashem "Power of Jewish Children" dinner, it was way past time we had him on Joy of Kosher. I was immediately impressed with his poise and maturity (as well as his culinary skills) and set up an interview. Between long hours of day school, Bar Mitzvah lessons and extra-curricular activities, it wasn’t easy for us to find a time to talk, but I finally caught up with him just as he was baking some cookies. Eitan started cooking when he was 10, and by age 11, he felt he could really take charge in the kitchen and make a full dinner on his own. Eitan loves Mexican and other ethnic foods. One of his first inspired dishes was Chimichangas, which is basically a fried taco. Eitan started with simpler meals like Beans For Cheese, where he mixes a can of beans with a can of tomato sauce and wraps it in a tortilla with cheese, a simple dish he found tasted amazing and a family favorite. He quickly moved on to master many dishes from homemade cheese to General Tso&apos;s.
Eitan clearly has a passion for cooking. While his friends watch football on Sundays, he spends time in the kitchen. Eitan’s mom isn’t ready to hang up her apron quite yet. 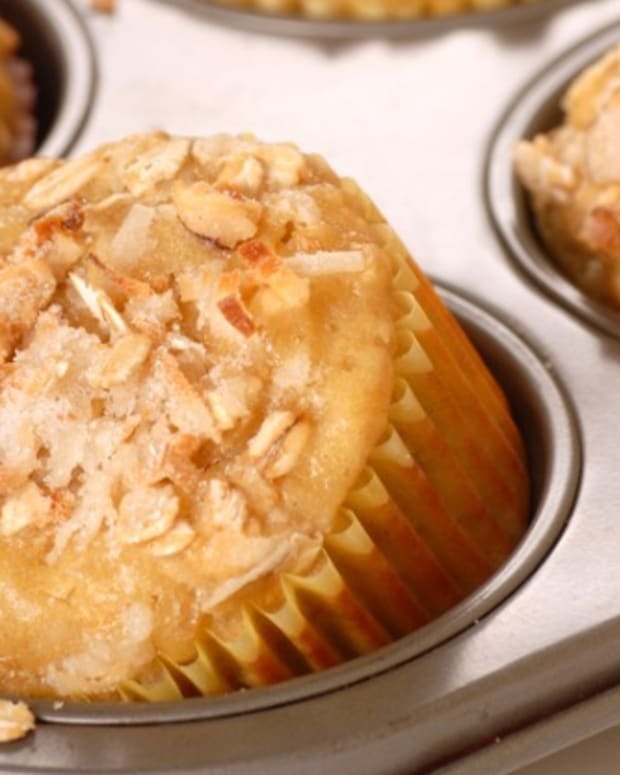 Although Eitan cooks a few nights a week when he is able, he hasn’t tackled Shabbat yet. There just isn’t time in a busy 12-year-olds world! Eitan’s favorite cuisines are Mexican and Indian. He likes spicy foods, but like most home cooks, is able to work with what he has in the refrigerator and pantry. If you asked Eitan to make lunch, you are more likely to get a quick curry than a grilled cheese. Eitan likes experimenting in the kitchen, especially when he can’t find the ingredients he needs at the local market. He has made the Indian cheese paneer and Queso Fresco, a Mexican soft cheese that is not readily available kosher. Try Eitan’s recipe for Spicy Mexican Deviled Eggs, which he says are a perfect Super Bowl food, although you will more likely find him in the kitchen then in front of the TV come game day, he wanted to come up with something quick and easy that you can eat on the go, "no one like stop sit at a table eating during the game". 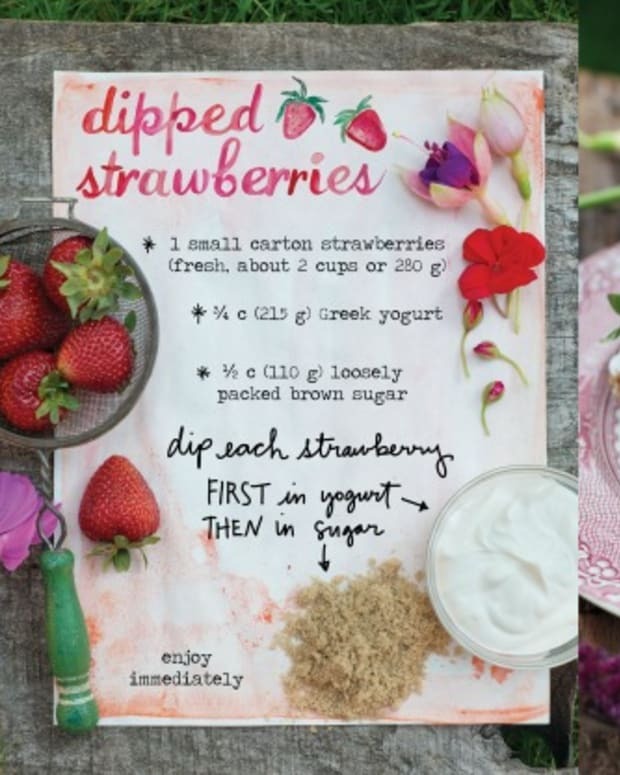 The recipe sounds crazy, but Eitan promises it is really good. Follow Eitan on Instagram, @chefeitanbernath and maybe you will be lucky to catch Eitan at one of the Passover hotels this year where he will be entertaining all. 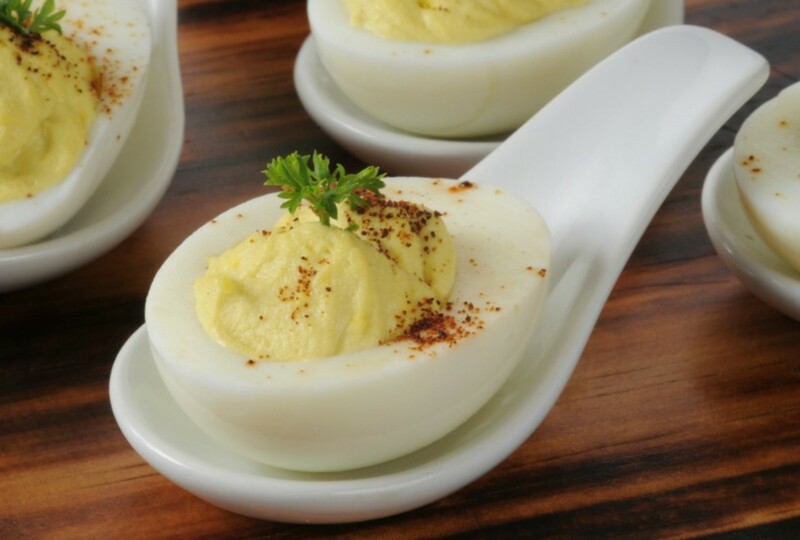 Main image is credited to the Food Network, Deviled Egg picture is from Shutterstock. 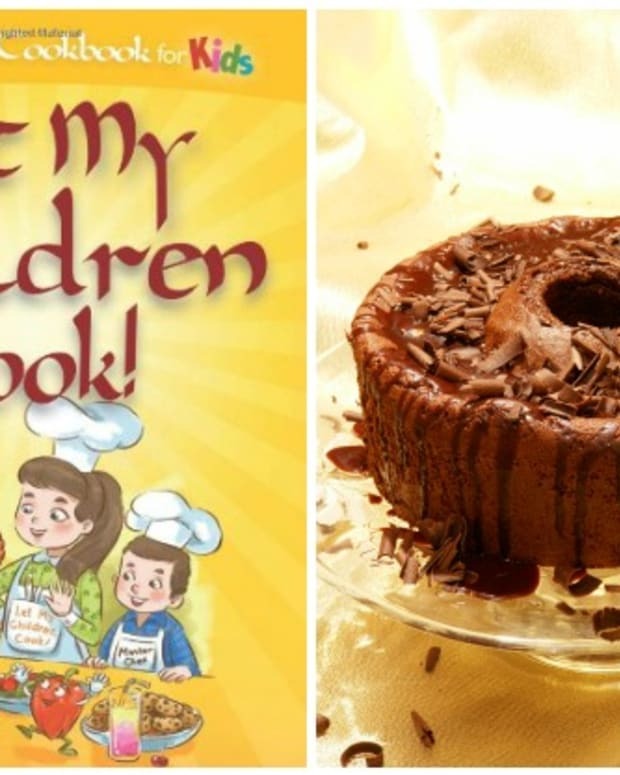 In the JOK Kitchen with Let My Children Cook!